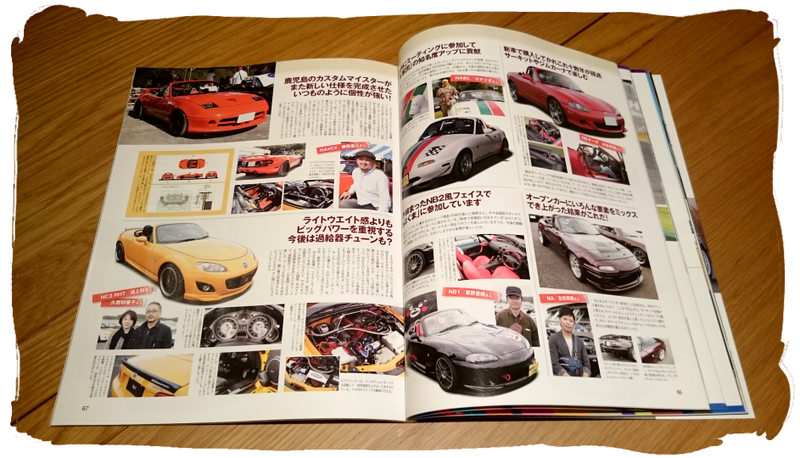 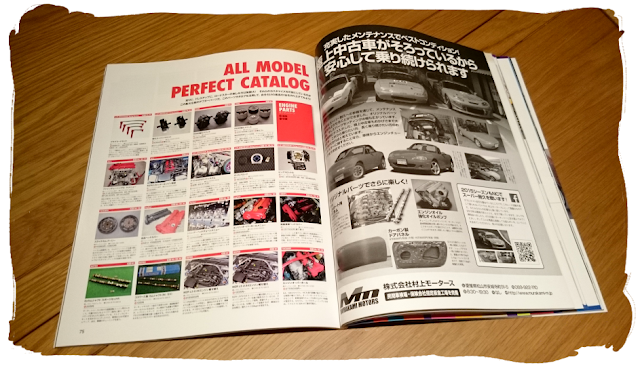 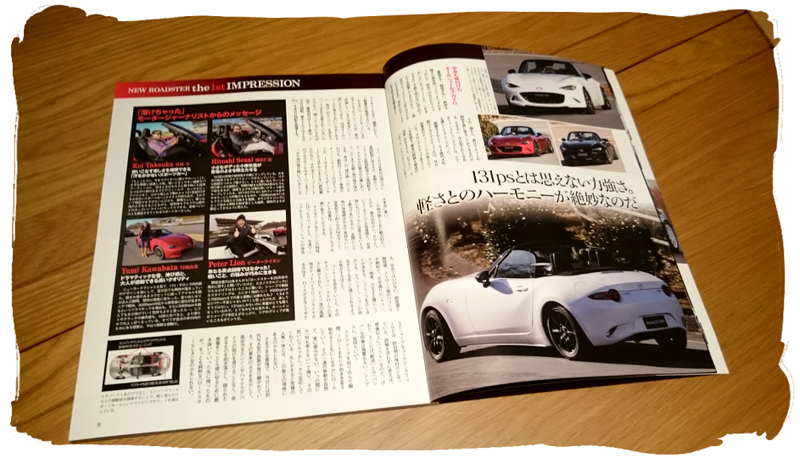 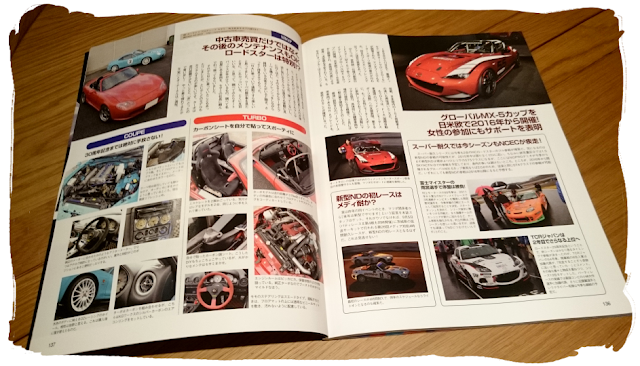 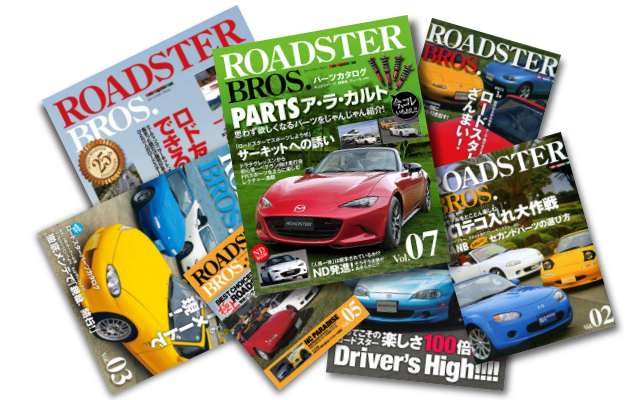 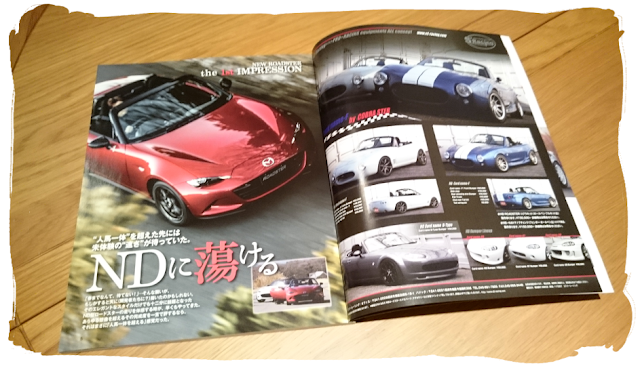 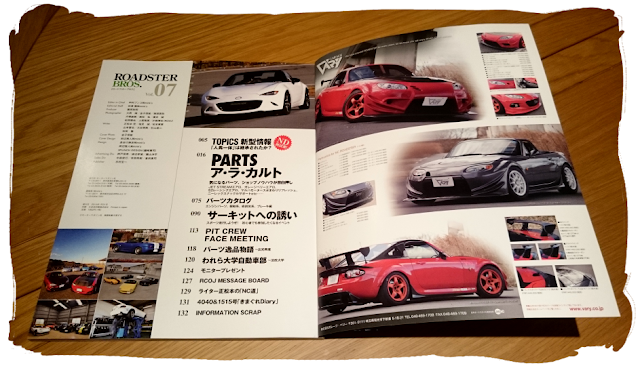 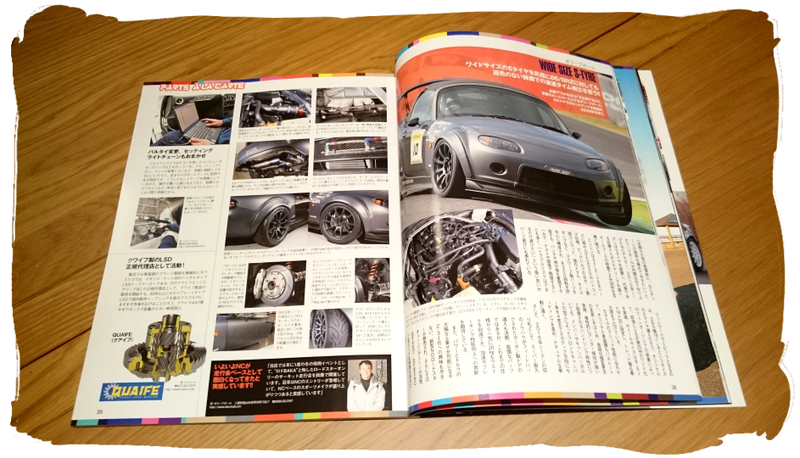 Roadster Bros is a Japanese magazine dedicated to all things Roadster. 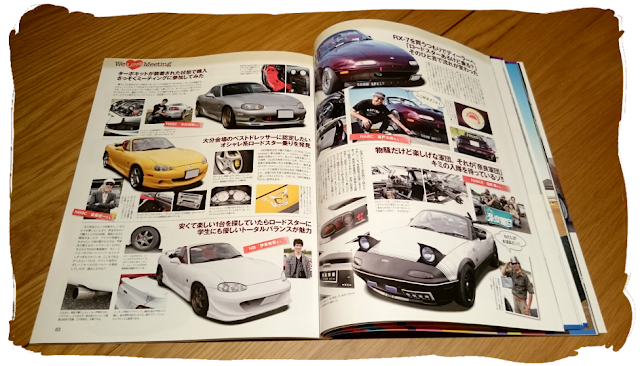 It is similar in style and content to the Hyper Rev series and the discontinued Road&ster magazines. 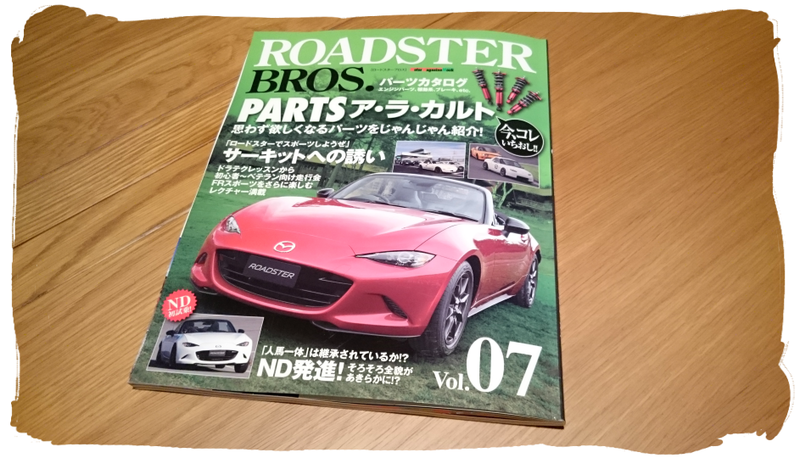 Roadster Bros has been published annually since it launched in 2010, though recently it has switched to a twice yearly schedule. There have been seven issues so far, the latest was published a few weeks ago and covers the launch of the ND along with the usual mix of features, interviews, and adverts. 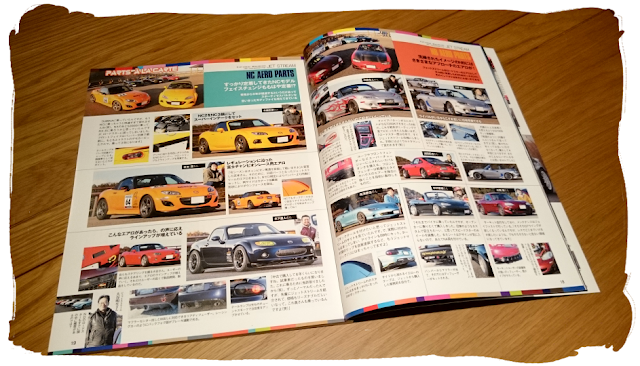 The latest issue is priced at 2000 Yen, or around £10. I picked mine up from Amazon Japan with £7 priority shipping. There is no VAT charge on magazines so you don't have to worry about any extra fees. 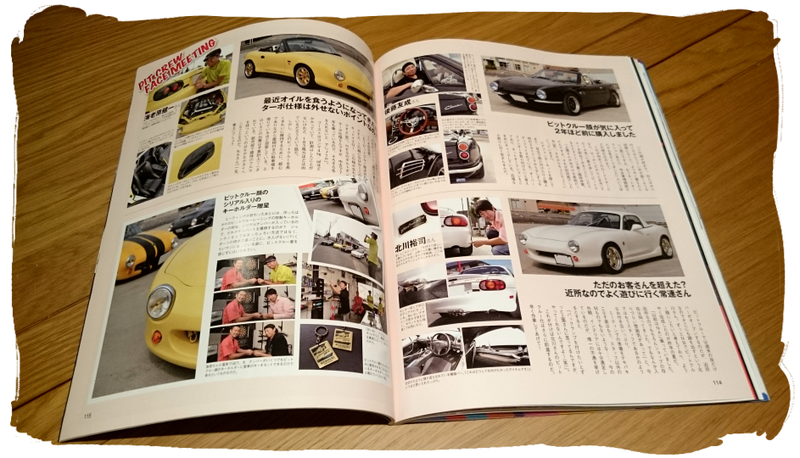 Shipping was through DHL and took just 3 days to arrive from Tokyo with online tracking showing every step of the journey. 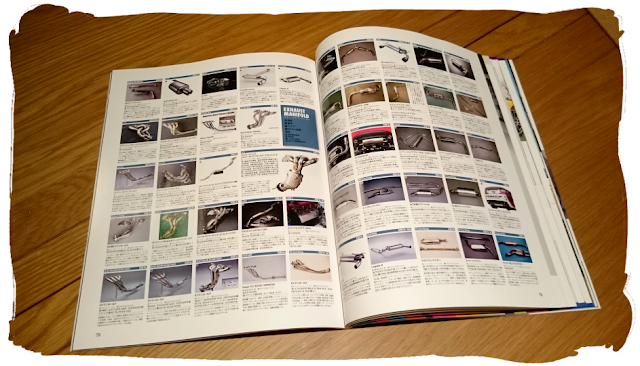 My copy arrived in a thin cardboard box and inside was covered in shrink wrap, so no worries about water damage or creases during its 9470km journey.